waah thank you! this manga is interesting and i hope the other chapters are too! looks forward to the next! awesome awesome awesome!!!!! cant wait for more!!!! TY TY's! 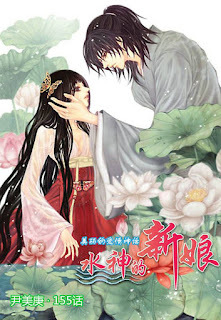 thanks a lot for this manga, it's really interesting! OMG! Just love it so far, it's so sad yet still vey good! it's so outstanding so far! Thank you a lot! 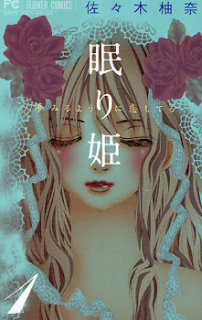 I also think this manga is very interesting. I look forward to the upcoming chapters~!! Hey there guys. It's posted on the releases tab that the 15th chapter was out already but it was not posted on the forum. Just so you know.. Thanks a lot! ^^.